Natalie Inouye is the Vice President of Tourism Marketing at Travel Lane County. The married mom of two recently rode the McKenzie Pass Scenic Bikeway and is anxiously planning her next Eugene, Cascades & Coast adventure. 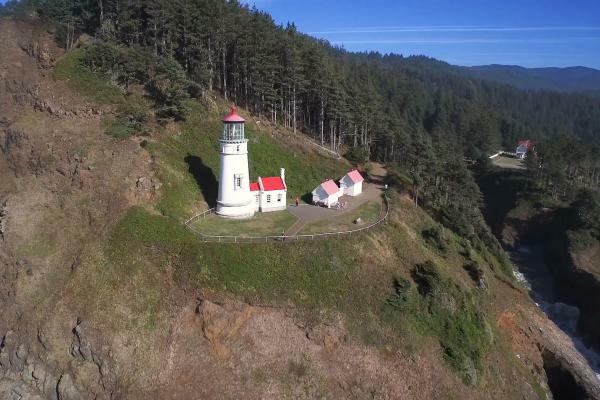 Hey Heceta, You&apos;ve Never Looked Better!